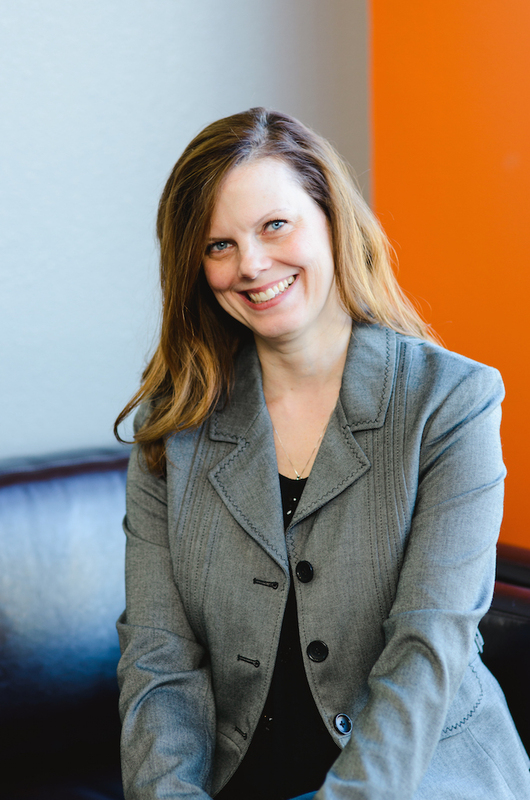 Mary Agnew brings nearly 15 years of PR experience ranging from fine arts and culture to high-tech. Currently, Mary serves as VP of Member Communications for the Portland Metro Chapter of the Public Relations Society of America (PRSA). Most recently, Mary was the Communications Manager at the Portland Japanese Garden where she managed international, national and local media relations, community outreach, and edited the monthly membership newsletter. Prior to that she was Media Relations Manager at the Museum of Fine Arts in Boston, where she managed media outreach and events surrounding a wide range of initiatives including major art exhibitions, research and conservation, and fundraising. Before her days in non-profit, Mary worked at Lois Paul & Partners, a Boston-based PR agency that specializes in high-tech. During her time there she managed media outreach on major brands such as IBM and Nortel Networks, as well as start-ups including IMlogic (later acquired by Symantec) and OnFiber (later acquired by Qwest Communications). Mary has been active in the Portland Metro Chapter of PRSA since moving to the area a few years ago. She received a bachelor’s degree in English from Framingham State University and a master’s degree in Integrated Marketing Communication from Emerson College. Mary lives in Sherwood with her husband, son and three stepsons.